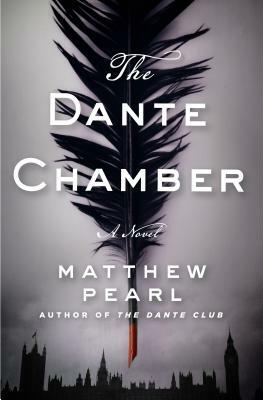 Matthew Pearl is the award-winning and bestselling author of the novels The Last Bookaneer, The Dante Club, The Poe Shadow, The Last Dickens, and The Technologists. His books have been New York Times bestsellers and international bestsellers, and have been translated into more than 30 languages. His nonfiction writing has appeared in the New York Times, the Wall Street Journal, the Boston Globe, and Slate.com. He has been heard on shows including NPR's All Things Considered and Weekend Edition Sunday, and his books have been featured on Good Morning America and CBS Sunday Morning.